The Global Webit Congress 2014 has taken place in the beginning of October in Istanbul. If you had attended it, for sure, you remember everything like it was yesterday. 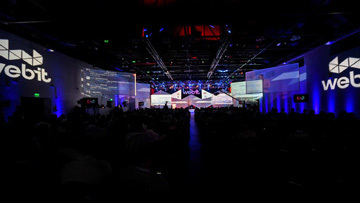 Those were two unforgettable days for the digital industry and tech experts. We met entrepreneurs who shared their experience, successful C-level managers in the biggest digital companies,. Everyone enjoyed the people, the knowledge, the place, the atmosphere. Extraordinary experience. However, 3 months have passed, it is already 2015 and it is time for the next round. CEE Digital Summit by Webit is back! The dates are 21-22 April, 2015, the place is Sofia, Bulgaria. This is CEEDS`15 by Webit (Central and Eastern Europe Digital Summit). Sofia is going to be the home for more than 3000 attendees from 40+ countries as well as 100+ speakers. 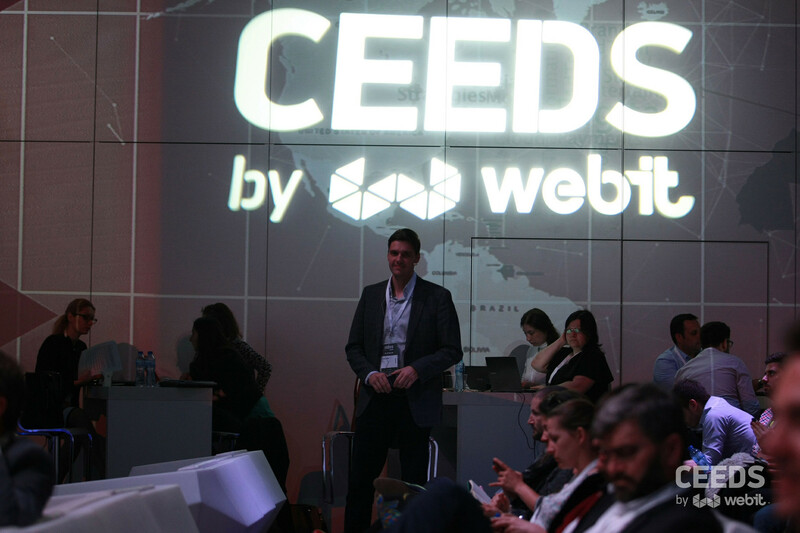 CEEDS`15 is the meeting point for the digital markets of Central and Eastern Europe so you will have the opportunity to give and receive tips and tricks and lots of helpful pieces of advice. Among the companies which take part in Webit are Facebook, Google, IBM, Microsoft, Ebay, Intel, Samsung, etc. Names like these say enough about the scale and importance of CEEDS`15 and show that the digital world gathers in Sofia, Bulgaria. We already have the early bird tickets. Take advantage of the 100 EUR Early bird price per ticket. Regular price will be 200 EUR while the last price will be 350 EUR. So think wisely and do not miss the opportunity.